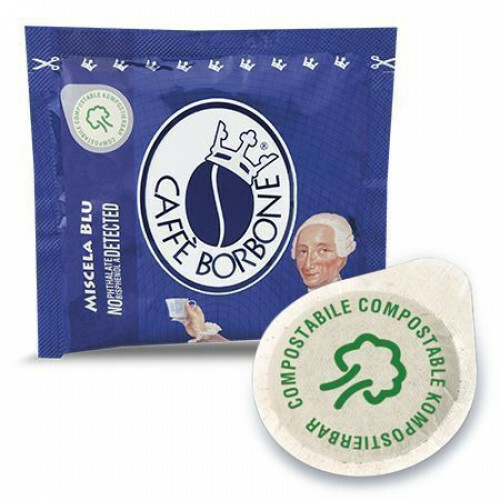 Caffè Borbone blue blend is the right mix for determined and demanding palates, for who prefers a coffee with a full-bodied and creamy. By balanced, round, full bodied, creamy taste and at the same time perfectly roasted and golden to give you an a unique coffee, soft and so good that you desire to recommend it to your local coffee shop after tasting it. Born from a perfect and accurate dosage that mix together the Arabica and Robusta that with the right level of roasting. The focus for the roasting and cooking times allows to get a full taste of coffee and a decisive and inimitable character. 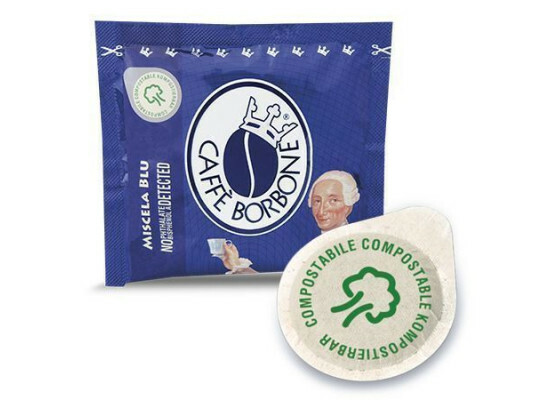 Caffè Borbone Blue blend is a thick coffee, creamy, compact and balanced.